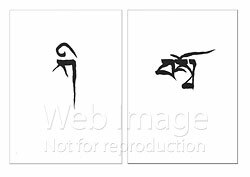 KI and SO are the seed syllables of the Shambhala warrior's cry. Calligraphies of the seed syllables are printed in black ink on white card stock. 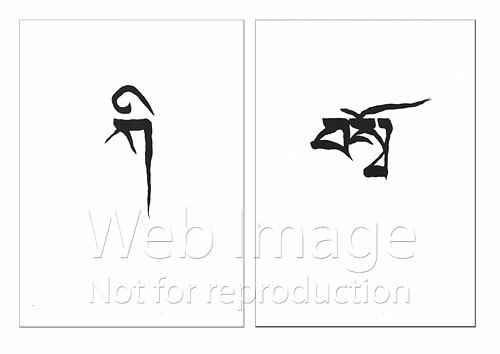 HRIH Calligraphy Card 4" x 6"
Gesar of Ling Tangka Print - 9"x6"